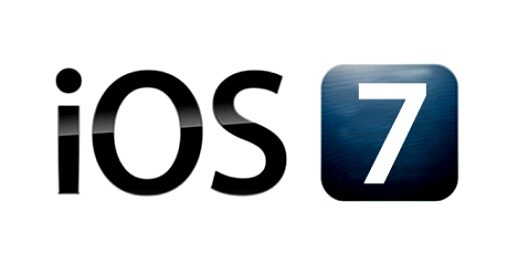 Are you ready to upgrade to iOS 7? A new version of iOS has been unveiled during Apple keynote event 2013, iOS 7 Software Update for iPhone 4, 4S, 5 and the iPad 2, iPad with Retina, the iPad Mini, and the 5th gen iPod touch. Although, the all-new and elegant iOS 7 is officially release in September 18, but if you are too impatient to wait, here’s a very easy method to upgrade your iOS right now. To get the update now, download the iPhone Software Update file (.ipsw). Hold down the option key (OS X) or the shift key (Windows) and click the Restore button. Browse to the .ipsw file that downloaded, select it, and wait for the update. Once the update is completed, keep your iOS device connected until it restarts. After restarting, you’ll be greeted by a shiny, new iOS 7 homescreen. Since it doesn’t official Apple iTunes update, please be aware that there’s may some risk involved before you upgrade. Before update the iOS device, it’s advisable to back up the iDevice data with iTunes or iCloud. It allows users to restore from the backup without losing any of the personal data.